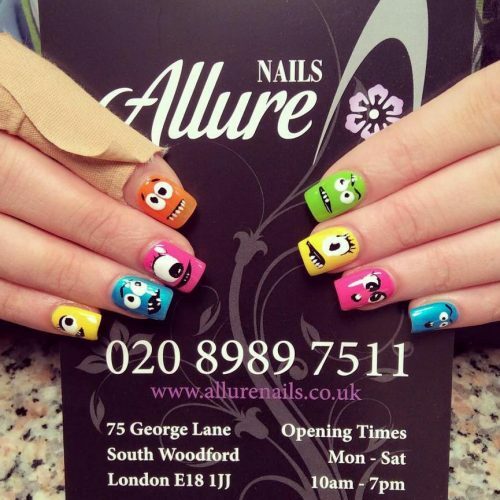 Welcome to the brand new Allure Nails E18 website. 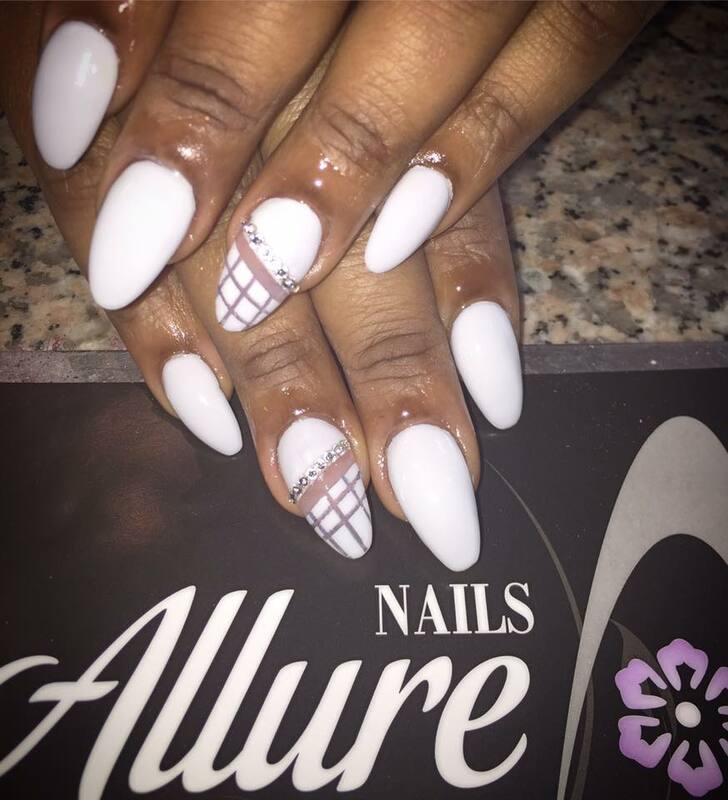 Whether its a walk-in or a scheduled appointment, our dedicated staff are ready to serve you & your nail care needs. 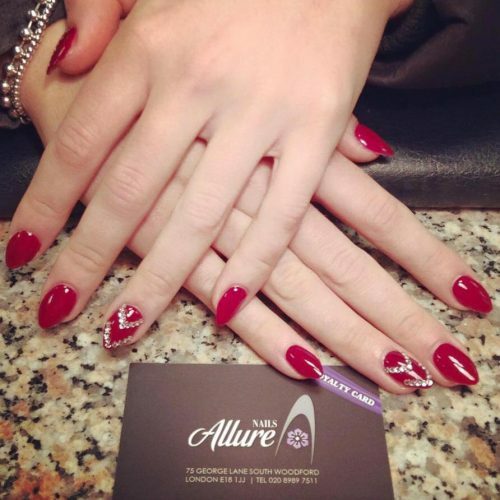 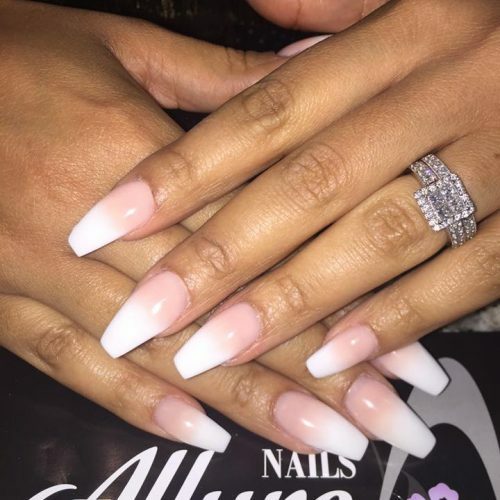 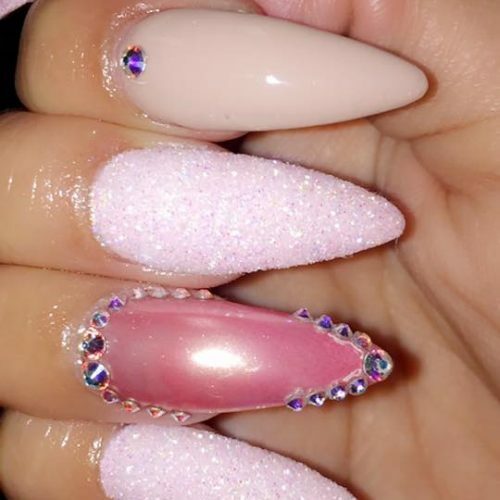 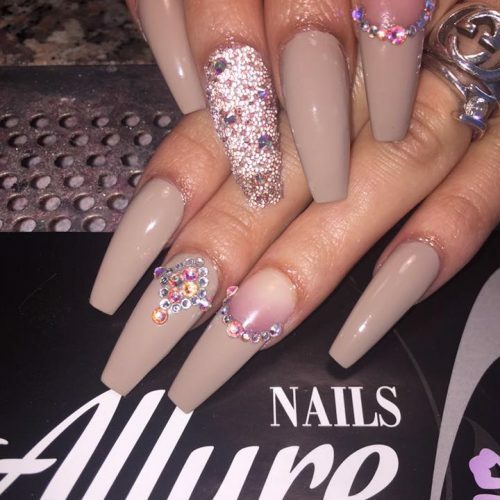 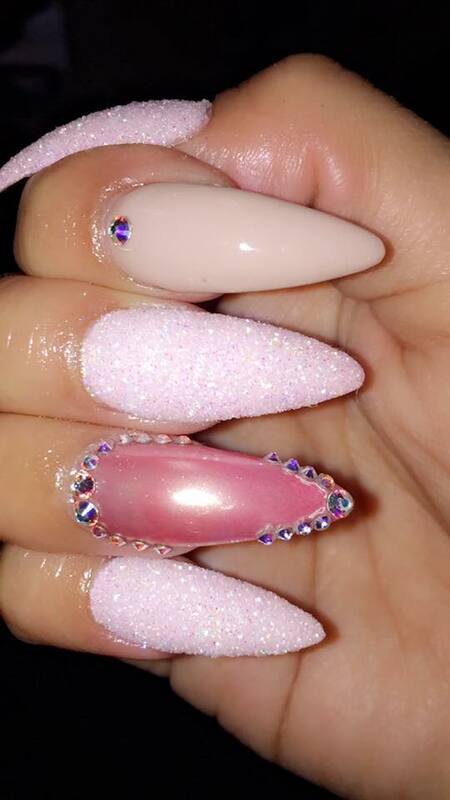 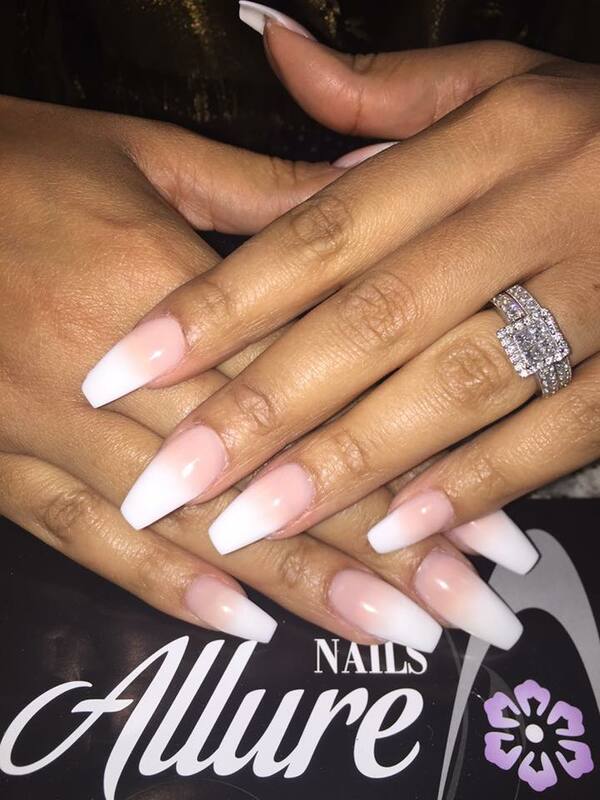 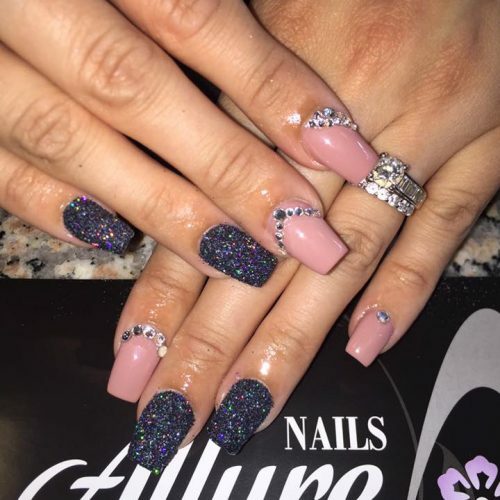 Here at Allure Nails E18, our dedicated staff with 10+ years of experience & continuing education are here to serve you & your nail care needs. Allow us to help you decide the best look & deliver just the right treatment to achieve them. 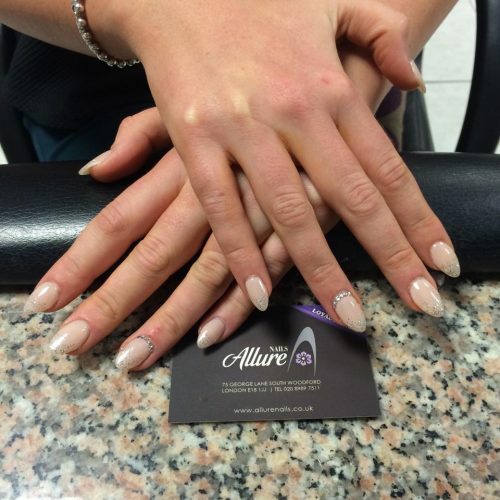 Our comfortable, relaxed & friendly atmosphere is designed to make you feel great & your nails look amazing. 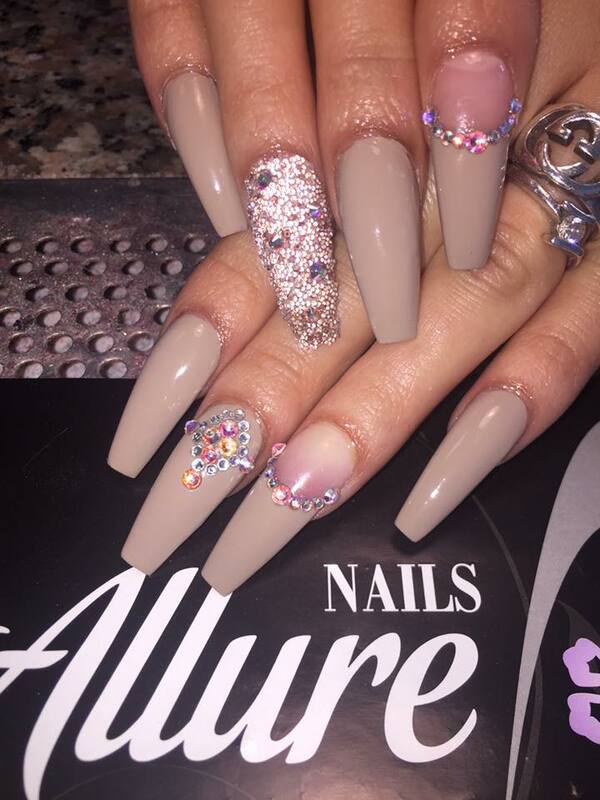 Come & see us soon. 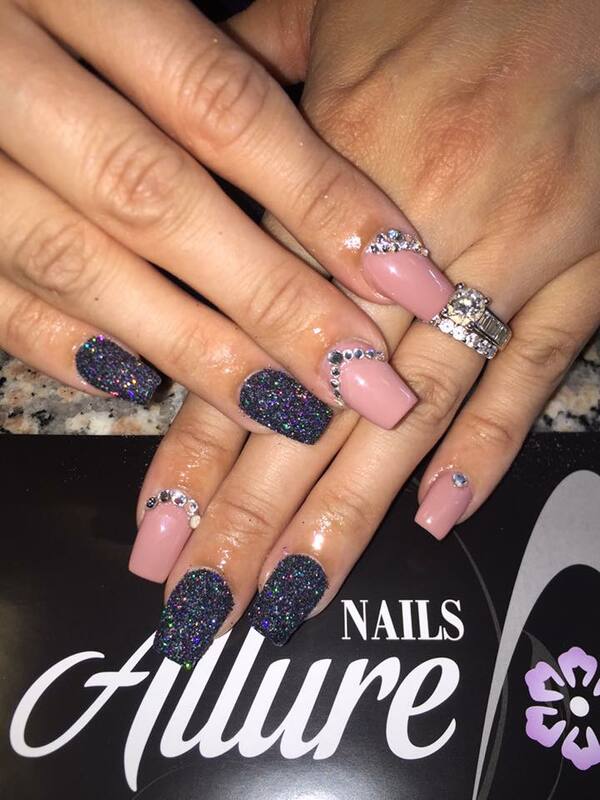 For specials visit our Social Media pages for daily updates. 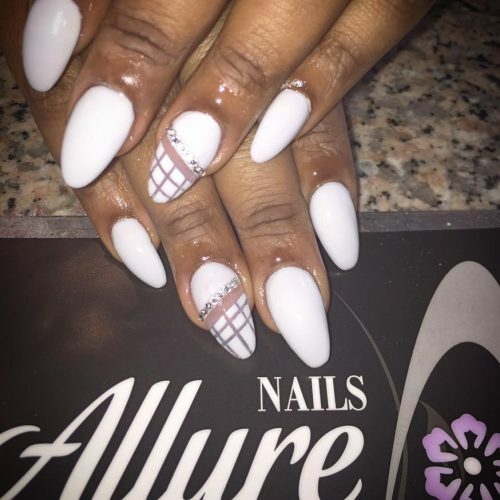 Teresa Karcher-YoungWill never go anywhere else!